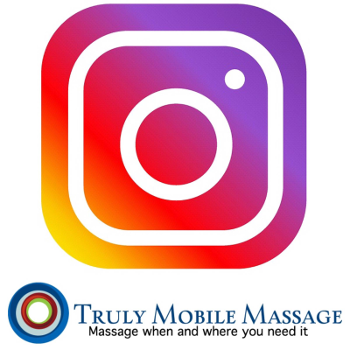 Truly Mobile Massage comes to you. #trulymobilem Click below to see our service area. massage. To view all our types of service, click below. 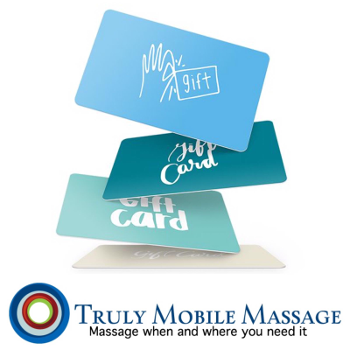 get your gift certificates today. 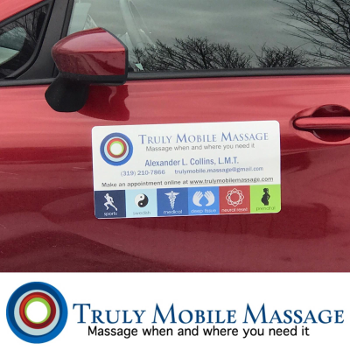 My name is Alexander L. Collins, I'm a Licensed Massage Therapist. 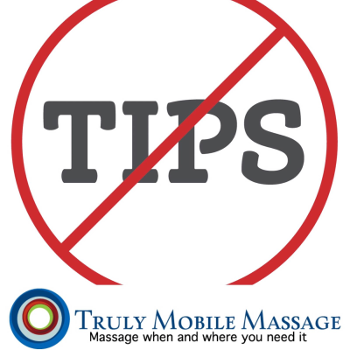 My services are all mobile meaning that I come to your home or office for onsite massages. I serve the I-80 / I-380 corridor between Cedar Rapids and Iowa City.